When choosing a floor for your space there is a lot to keep in mind. Do you want the cozy, plush feel of carpeting? Would you prefer the style and elegance of hardwood flooring? Is the durable and wallet-friendly laminate the better alternative for your space? 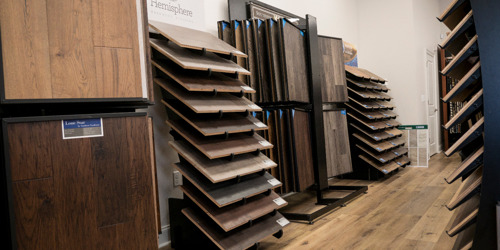 Flooring stores in Lafayette, LA have it all.